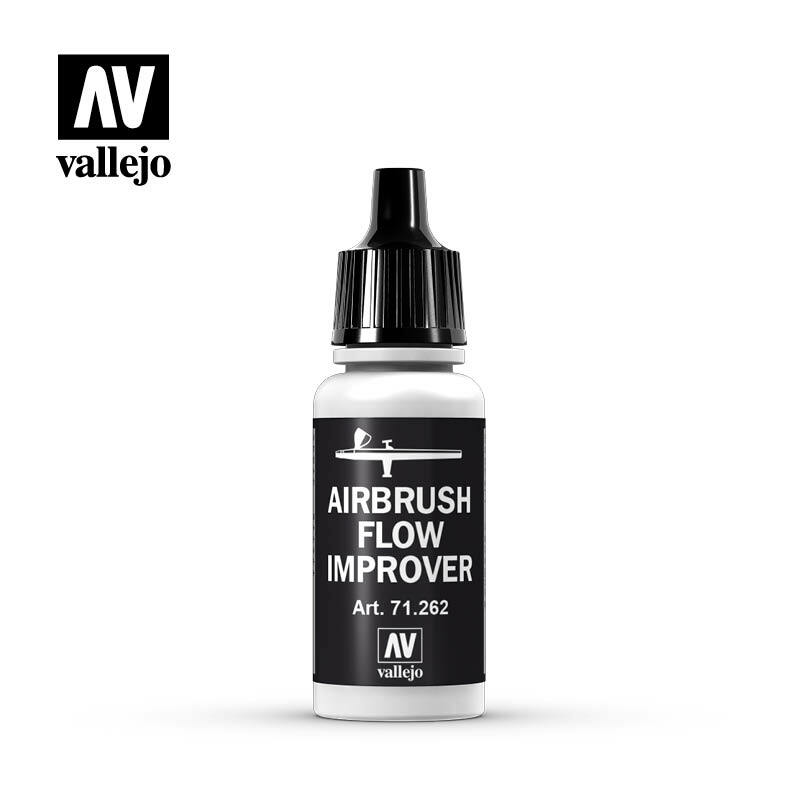 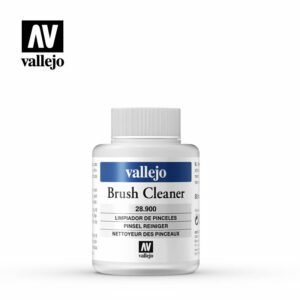 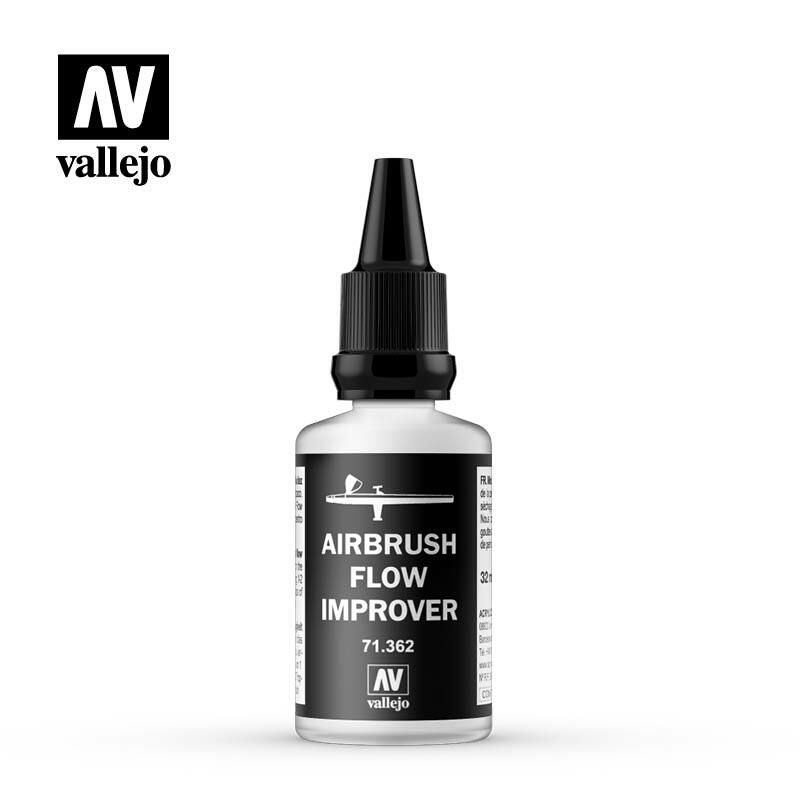 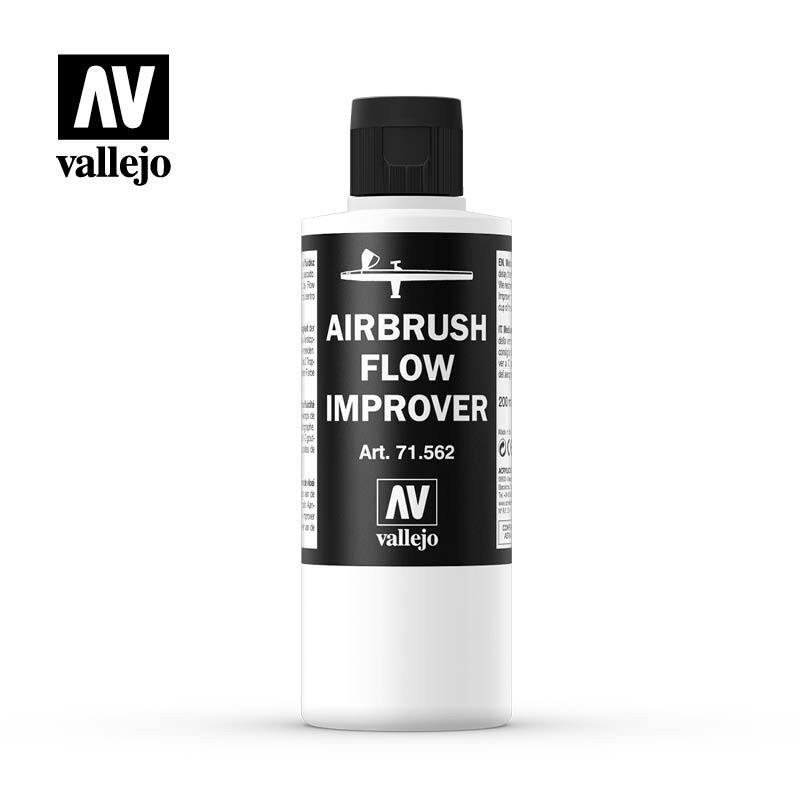 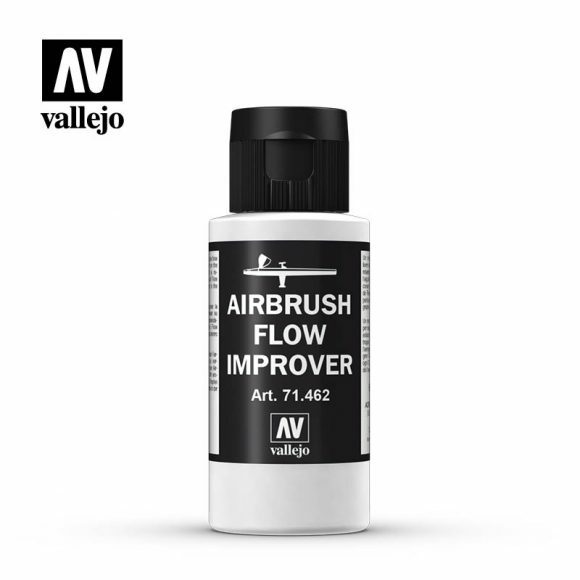 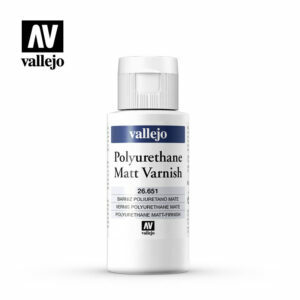 Airbrush Flow Improver is a medium to improve the flow & delay the drying of paint on the needle. We recommend adding 1-2 drops Flow Improver to 10 drops of paint in the cup of the airbrush. Please see also certified safety information of the product on the Safety sheet.